Kim Conant is Director of Marketing at GreenStaxx, with responsibility for marketing, outreach, and lead generation. 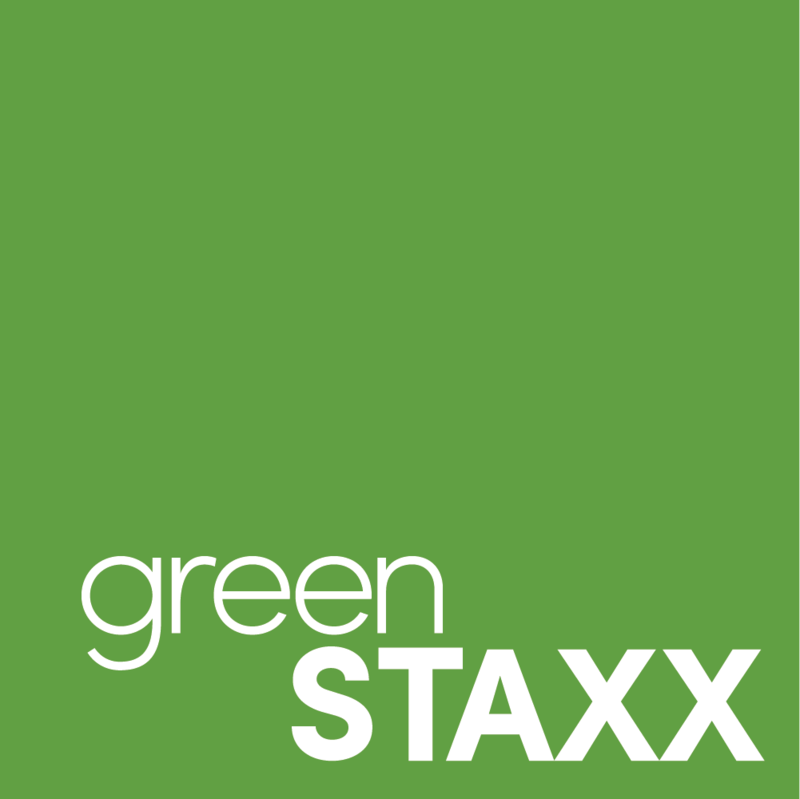 Prior to joining GreenStaxx, she worked as a Realtor for 9 years servicing the Boston and Cambridge areas working with buyer/seller clients, and developers on multifamily new construction projects. 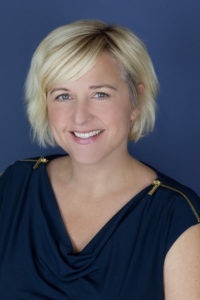 In addition, Kim worked at Harvard University for 7 years in program management and strategic outreach and marketing to clients in Lain America and Spain.